A 19-year-old intermediate student was murdered on his way to appear for an exam in Hyderabad on Monday, March 12. The incident took place near the Kukaupally traffic police station in broad daylight. According to police, a personal rivalry could be a reason behind the alleged murder. In a shocking incident surfaced from Hyderabad, a 19-year-old intermediate student was murdered on his way to appear for an exam in Hyderabad on Monday, March 12. 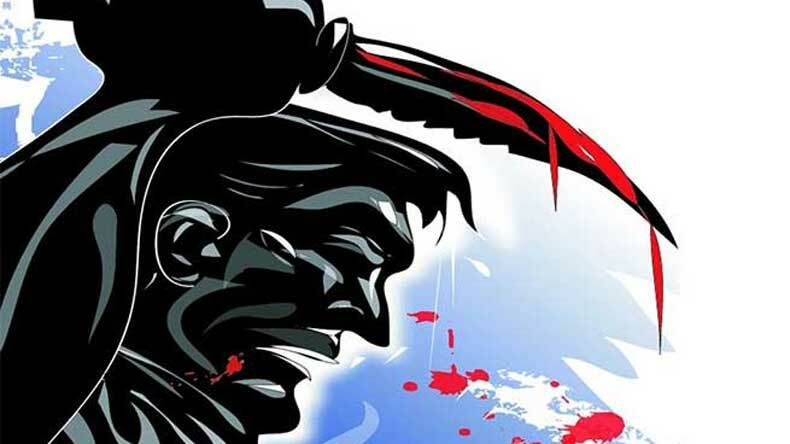 According to police, the boy was first dragged out of a running bus and was hacked to death with a machete near the Kukatpally traffic police station. The incident took place at around 8:30AM in broad daylight. The police are suspecting a personal rivalry as a reason behind the murder. After killing the boy, the suspects reportedly ran away from the spot. As per reports, the victim was earlier riding his bike, when four attackers stopped the bike. In a bit to escape from them, the victim jumped into a moving school bus. The attackers then ran after him and caught hold of him. The attackers then attacked him with a machete leaving him succumbed to his injuries. The victim died on the spot before while the suspects fled after the incident. As per police officials, the reason behind the murder is still to be ascertained. The police reached the spot and tried to find the attackers. According to the report in a leading daily, the attackers have been identified while one of them was nabbed by the traffic police. A case has been registered under sections 302 of Indian Penal Code and Arms Act. The investigation is still on. Meanwhile, a friend of the victim also told that some of the traffic personnel tried to stop the attack, but was scared by the alleged weapon-wielding killers. Reportedly, the deceased and the attackers had an argument on Friday, after his father was verbally abused by the miscreants who had a video footage of these people indulged in some unlawful activity near the municipal office in Janata Nagar.